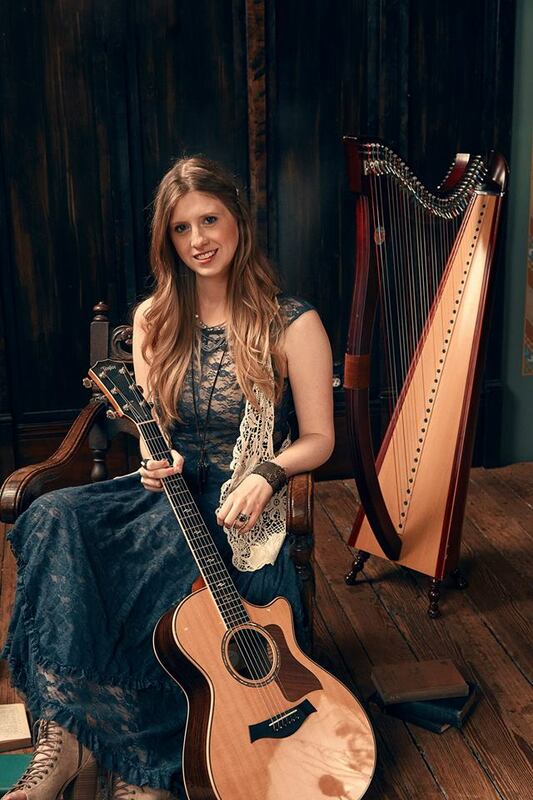 Kristin performs over 200 shows a year and is a captivating performer who combines her powerful, angelic voice, unique guitar rhythms and rare harp ability into a show unlike any other. No two of her songs sound alike; they cover life and all its emotions, from flirtation on the dance floor to standing up for what you believe to striving for dreams. She is an award-winning musician and is an actively touring artist. Joining her on stage is Andrew Hamburger on drums and Holly Montgomery on bass.